Drawing upon a talented pool of faculty members, as well as graduate and undergraduate students, the Center for Aviation Studies is dedicated to advancing the aviation industry. In addition, the partnerships that the CAS has established within the aviation industry enable students to network with aviation professionals, participate in internship programs, and conduct research with and for leading aviation companies. These partnerships are invaluable resources for developing future careers in the industry. 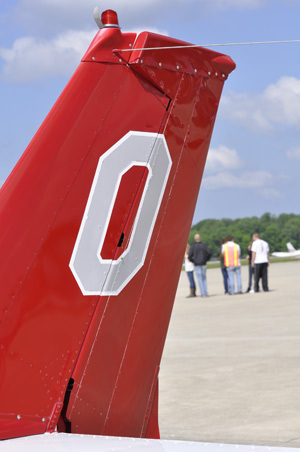 View the Center for Aviation Studies promotional video below.